7638 SF office for lease. Two floors. 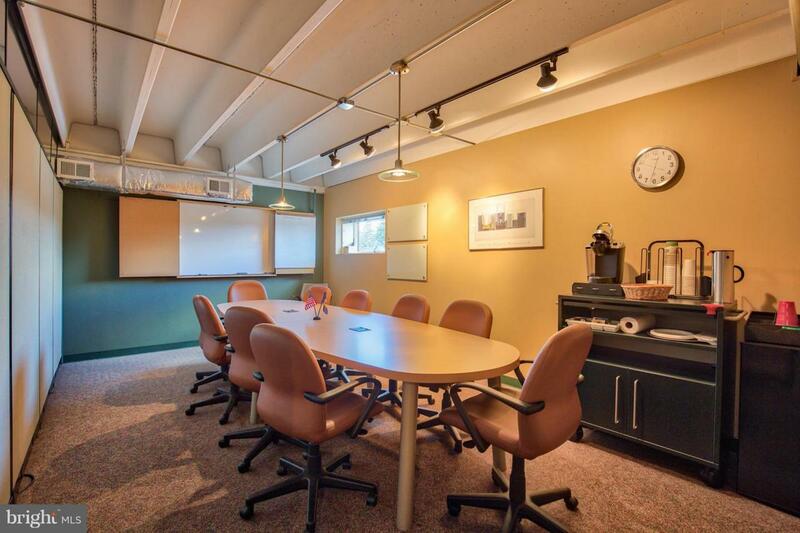 8 large offices, open office/conference areas, 2 break rooms/kitchens, 4 restrooms. Ideal for contractors, vendor showroom, business services or call center. Economical, clean space for any general business office use. Convenient location with easy access. Office -$8.75 SF, CAM and utilities $1.75 SF.